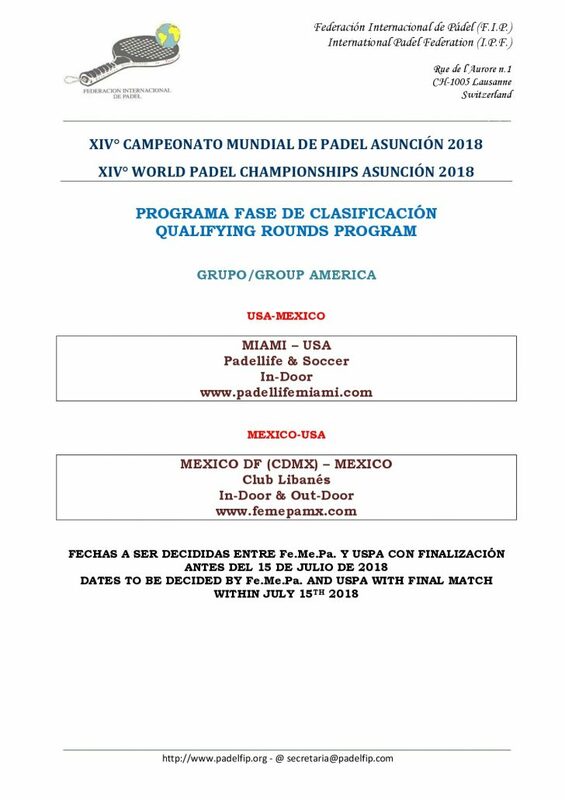 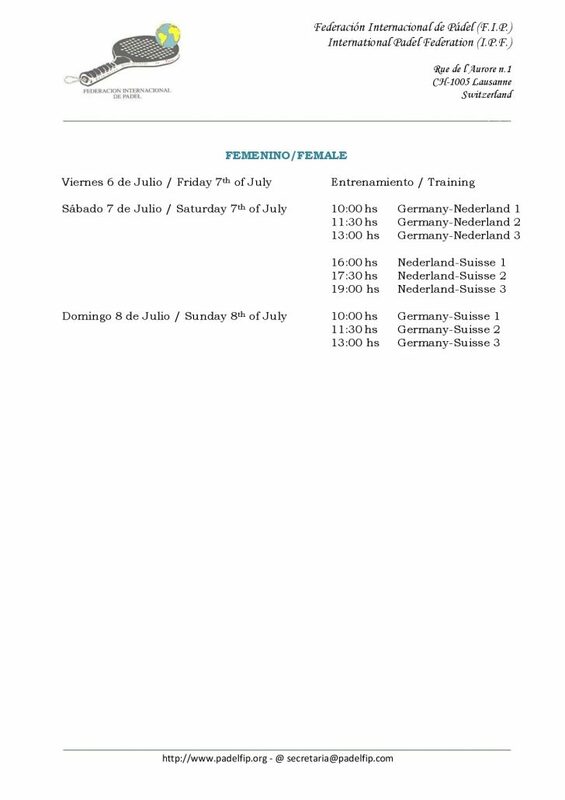 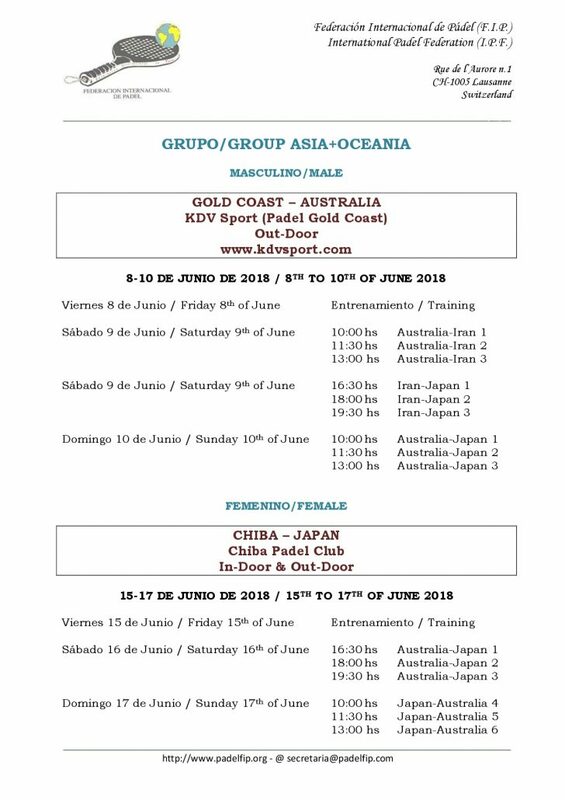 We make public the new Information Report referring to the Qualifying Rounds Program for the XIV World Padel Championship 2018. 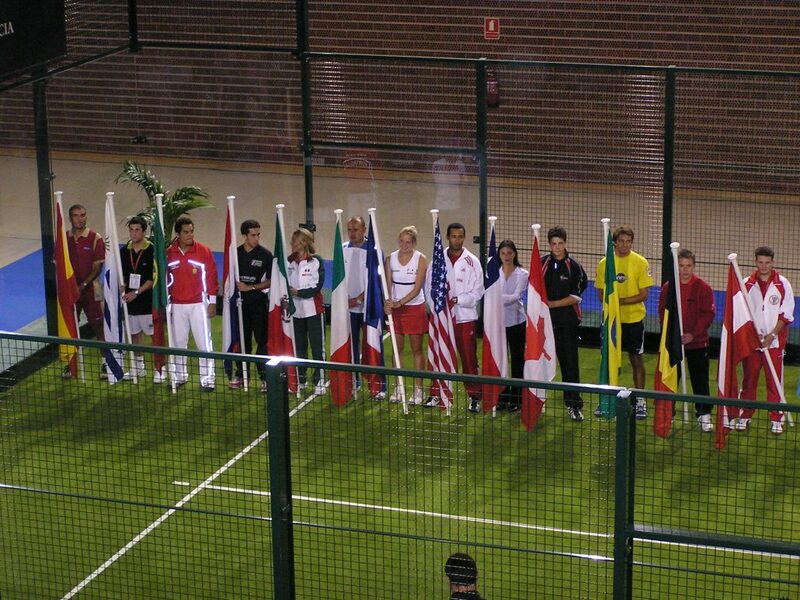 Asunción, capital of Paraguay is preparing to live the World Padel Championship from October 28 to November 4. 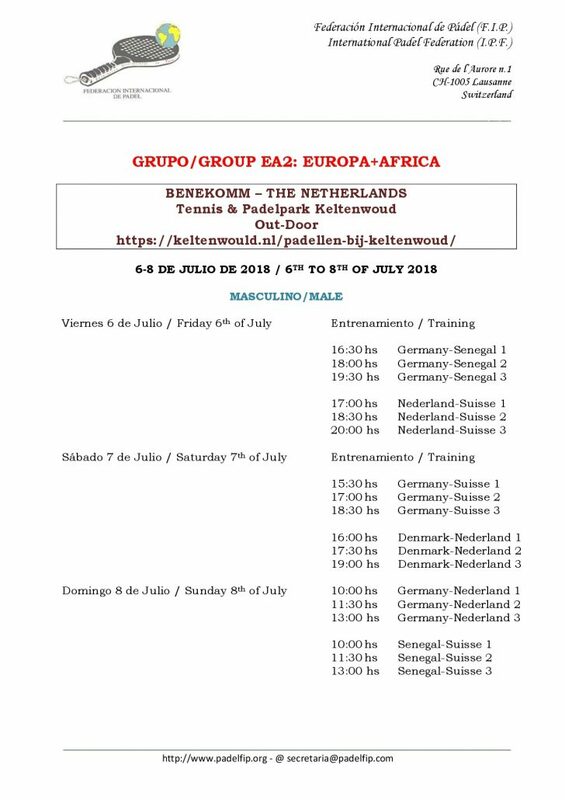 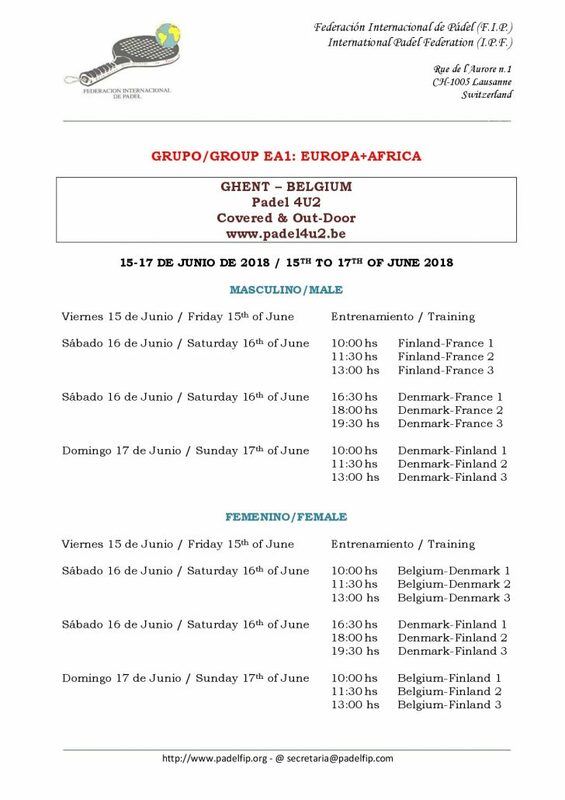 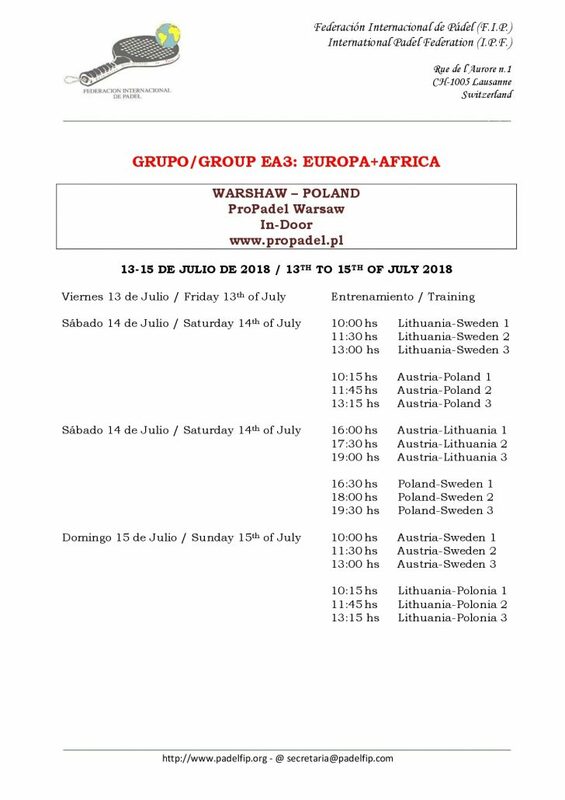 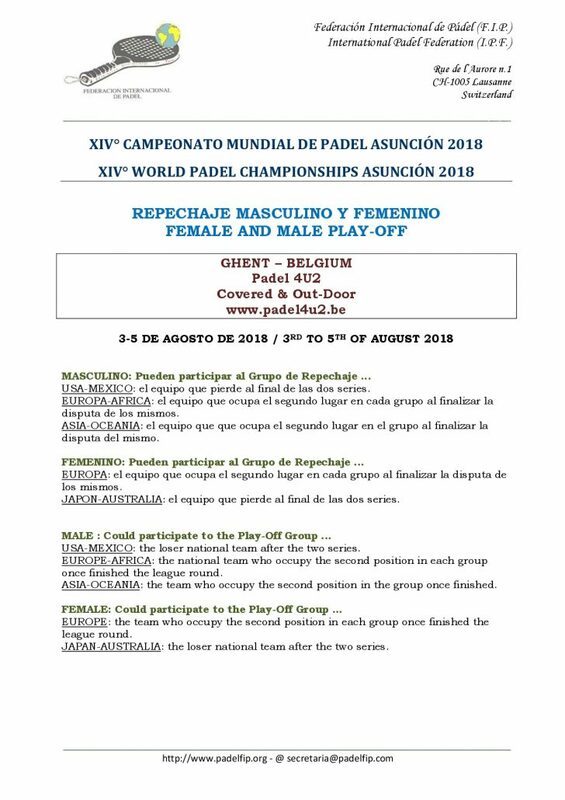 Check here everything that happens regarding the great world meeting of the padel and all the details about the Qualifying Rounds.